Well… as the Summer Holidays are rapidly approaching (here in the UK, I know the US have started already), things are getting a little busy around here… so instead of taking a “blog post break” or resharing some of my old crafts (don’t worry, I am sure I will at some point during the Summer months), I hope you don’t mind today’s CHEAT: Pip Squeak brought home and adorable Incy Wincy Spider craft from her nursery school. 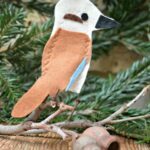 She totally loves it herself and her happiness and enthusiasm, as well as the simplicity of the craft meant, that I wanted to share it with you today! 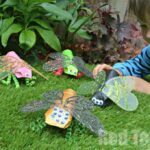 (You may also LOVE this Incy Wincy Spider DIY that we made) and we have stacks more Nursery Rhyme DIYs for you to check out!! Some really brilliant ideas! 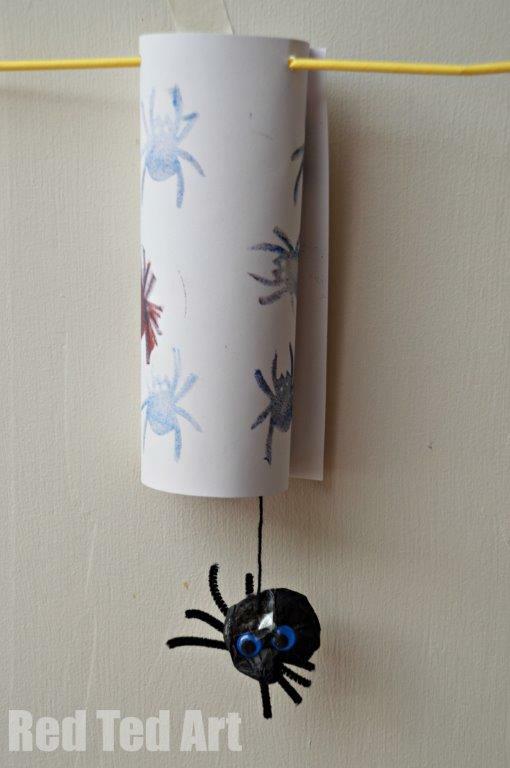 You may also LOVE this 3d Paper Spider we made a later on! 1) They made the spider by folding some black tissue paper into a circle – basicallly, from a thick square and then tuck the sides in to shape and tape down. Then cut the pipe cleaner into four equal pieces and again tape underneath the spider. Finally add the self adhesive eyes. If you are using a Kitchen Roll Tube as a “water spout” for the spider to climb up, be sure to make your spider a bit smaller so it can fit the tube! 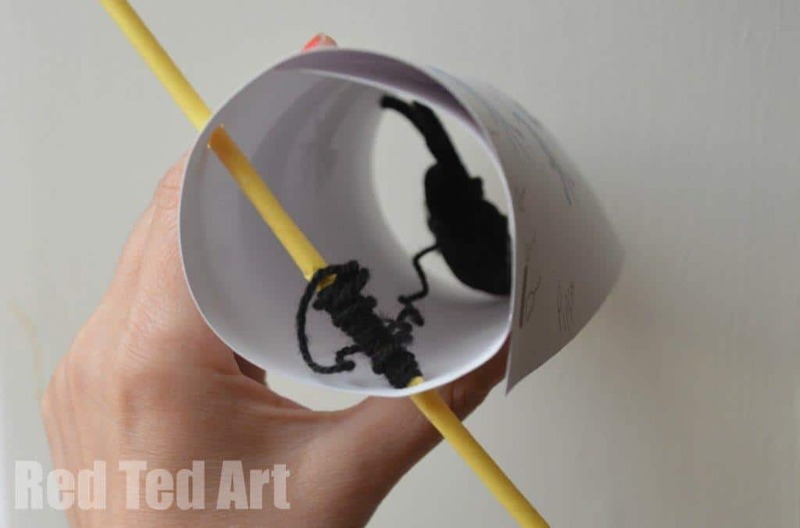 2) Make your “spout” – roll your A4 sheet of paper into a tube – you can decorate it first if you wish. Tape or staple shut. 3) With a hole punch, punch 2 holes either side for your straw to thread through. Then tie on some string or wool and wind round. On the bottom tangly end tape it to your spider. And finished. 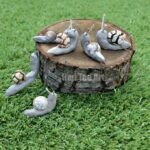 Then surprise your friends and family with a little spider that pops out of the spout.. or please them with a rendition of the Incy Wincy Spider nursery rhyme! 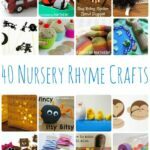 Have you got an Nursery Rhyme Crafts to share? 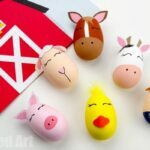 I love this craft and the video is adorable! You can tell she loves her spider. 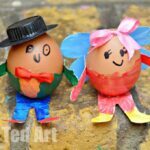 I linked up 2 of our favorite Nursery Rhyme crafts– Baa Baa Black Sheep Paper Plate Masks and Humpty Dumpty Shape Puppets. Ooh off to check those out, they sound great! As an Australian transplanted to the US, you have no idea of the satisfaction of seeing the Incy Wincy Spider, and not the Itsy Bitsy Spider or some other such horror! 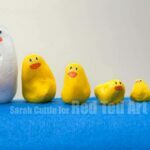 Love the blog, love the crafts. 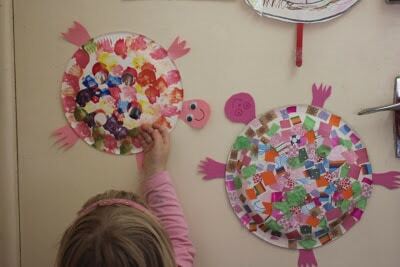 Linked up a post about paper dolls (with a template) to go with the song about Father Abraham…not really a nursery rhyme, but my kids love the song. That made me smile! It is the small things that make such a difference, aren’t they?! So pleased it made you happy too and thank you for your kind words! Look forward to checking out your Father Abraham post! Thank you for linking up! 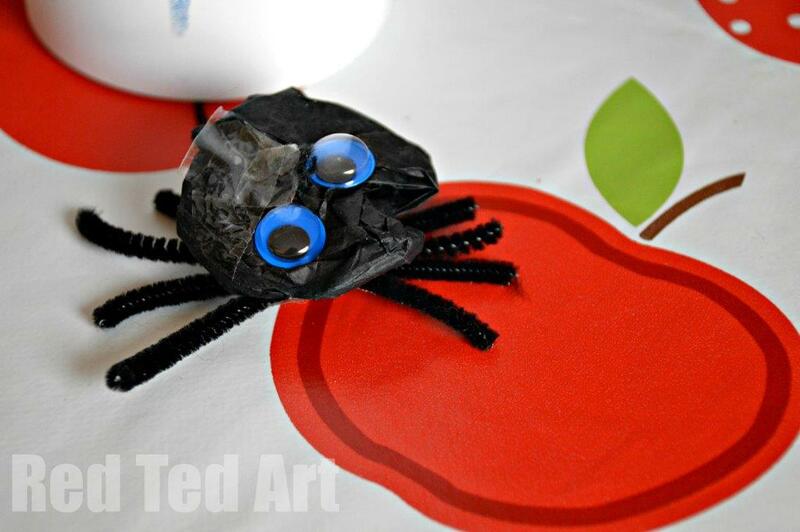 That is an adorable Incy Wincy Spider craft! I thought so do! Pip Squeak’s preschool did a great job! My pleasure!! Thanks for linking up too! So many great ideas to try out – thank you! This is so great idea, and we are going to try it soon.